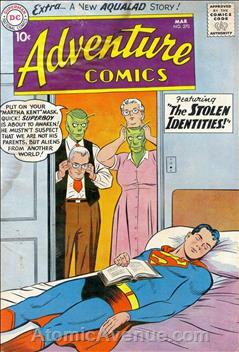 The Stolen Identities! ; cartoon: Honey in Hollywood; The Ninth Wonder! ; cartoon: Casey the Cop; The Menace of Aqualad!